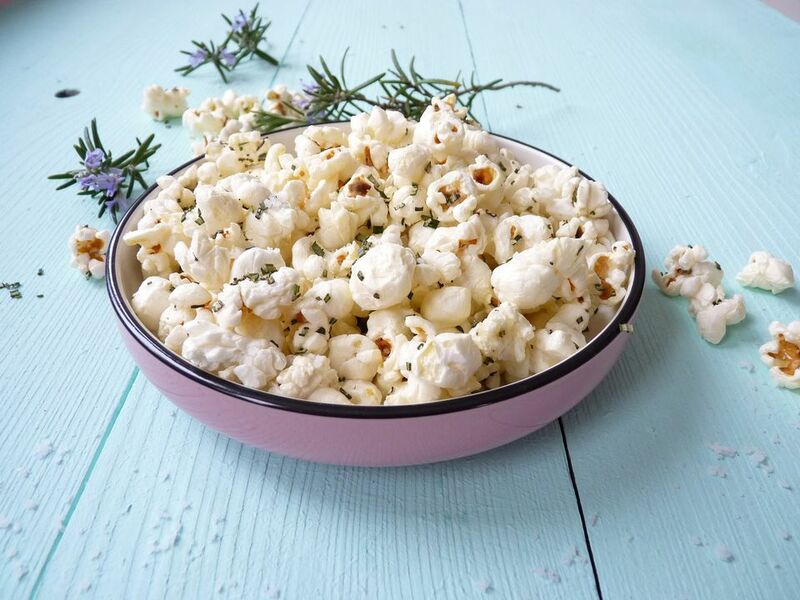 Parmesan Popcorn is Full of Umami Flavor. Westerners are familiar with the four basic taste groups: sweet, sour, salty, and bitter. For some, the concept of umami, or the "fifth taste," may be new. Some crave umami, and there might be a biological reason for it. Both amniotic fluid and breast milk are high in the amino acids that deliver the taste of umami, which may prime a person to seek out this flavor profile throughout life. Umami describes foods with an inherent savoriness. It has been described as brothy or meaty. You can taste umami in foods like Parmesan cheese, seaweed, miso, and mushrooms, which contain a high level of the amino acid, glutamate. Glutamate has a complex, elemental taste. The U.S. Food and Drug Administration has designated monosodium glutamate (commonly referred to as MSG) as a safe ingredient, causing only minor adverse events, such as headaches or nausea in a small proportion of consumers. Umami has been described as having a mild but lasting aftertaste associated with salivation and a sensation of furriness on the tongue, stimulating the throat, the roof, and the back of the mouth. Umami means "pleasant savory taste" in Japanese. The popularity of umami has been rising since the 1980s when research about the fifth basic taste began to increase. In 1985, the Umami International Symposium held in Hawaii determined umami was the scientific term for this fifth taste. In order for it to stand on its own, it had to meet certain criteria. Researchers proved that umami was not produced by any combination of other basic tastes, it was independent of other basic tastes. And, it has its own specific receptor for its taste. Additionally, umami is found universally in many foods. The use of glutamate in cooking has a long history. Fermented fish sauces, which are rich in glutamate, were used widely in ancient Rome, fermented barley sauces rich in glutamate were used in medieval Byzantine and Arab cuisine, and fermented fish sauces and soy sauces have histories going back to the third century in China. Umami has become popular as a flavor with food manufacturers trying to improve the taste of low sodium offerings. Chefs elevate their cuisine by creating "umami bombs," which are dishes made of several umami ingredients like fish sauce. Some suggest that umami may be the reason for the popularity of ketchup. The umami taste can be found widely in a great number of foods, so you do not have to go to a specialty to store to enjoy the taste of umami. Foods with umami elements that can be found at your local grocery store include chicken, beef, and pork, as well as tomatoes, cheese, soy, potatoes, and carrots. Some umami-rich foods, such as kombu seaweed or the yeast extracts Vegemite or Marmite, may be a little harder to find if you do not have a specialty market nearby. The word "umami" has hit the mainstream, and it is a buzzword that diners want to experience. There are restaurants that play up their savory offerings to attract those interested in flexing their umami-taste-muscle. You, too, can try this umami taste for yourself at home with a couple of recipes such as garlic maple portobello burgers and jamon serrano bruschetta.